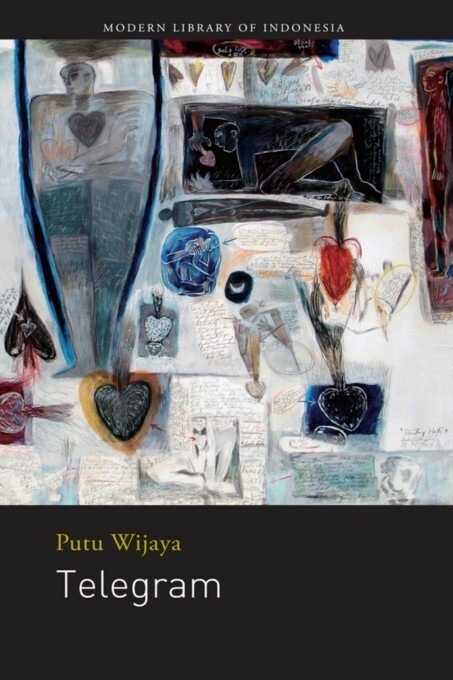 Putu Wijaya’s novel Telegram, published in 1973, has been heralded as a milestone in Indonesian fiction and as a trendsetter in its synthesis of reality and fantasy. Its first-person narrator is a Balinese journalist living in Jakarta with his adopted daughter. Early on he receives a telegram passing on word that his mother is seriously ill. But nothing is as it seems in Telegram. As readers are brought in to the stream of consciousness meanderings of this sympathetic yet troubled and thoroughly unreliable narrator, what is real and what is not becomes increasingly difficult to unravel. Telegram, Putu Wijaya’s first novel, provides worthy insight into the author’s avowed strategy of creating “mental terror” in his audience. Although unapologetically psychological and disorienting, the text also offers a compelling portrait of Jakarta in the early 1970s and reflections on a Bali that was already in the grips of significant social change, making it useful for students of Indonesian society.